The Thursday Night group ride with a twist. 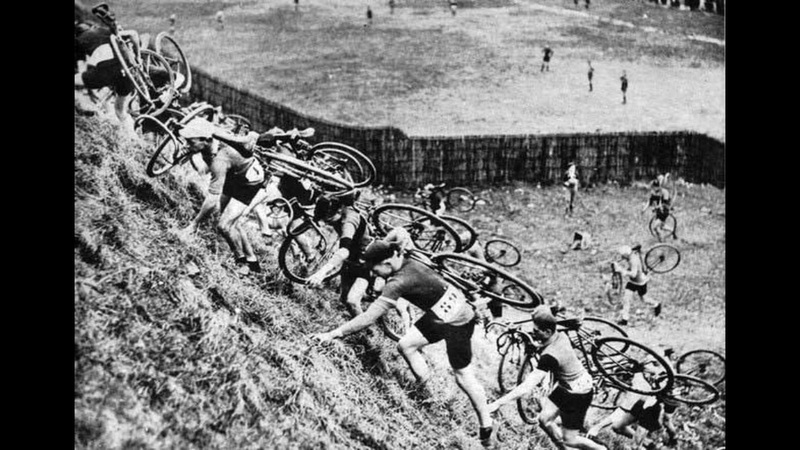 Cyclocross and MTB friendly, each Thursday Night we will lead you on the course of our weekly strava challenge. Expect a fun, but lively pace as we ride our way through, over, and or around the city. Starting Friday the strava challenge is open. Riders score points during challenge segments. Obey all traffic laws as you ride, and remember the challenge closes on Wednesday. Thursday brings a new course and a new set of challenges.